Are you considering selling your home to an investor as opposed to selling through a real estate agent? In Charlotte, there are many advantages of taking this route. First and foremost, your home will sell much faster when purchased by an investor. Selling quickly is important to many sellers when they’re relocating, upgrading, upsizing, or downsizing. Keep reading for three more reasons selling to an investor may be the perfect choice for you. Selling through a realtor often means costly enhancements to improve your home’s exterior curb appeal and interior attractiveness. It always means paying a hefty commission to the real estate agent. Selling to an investor lets you avoid both expenses. 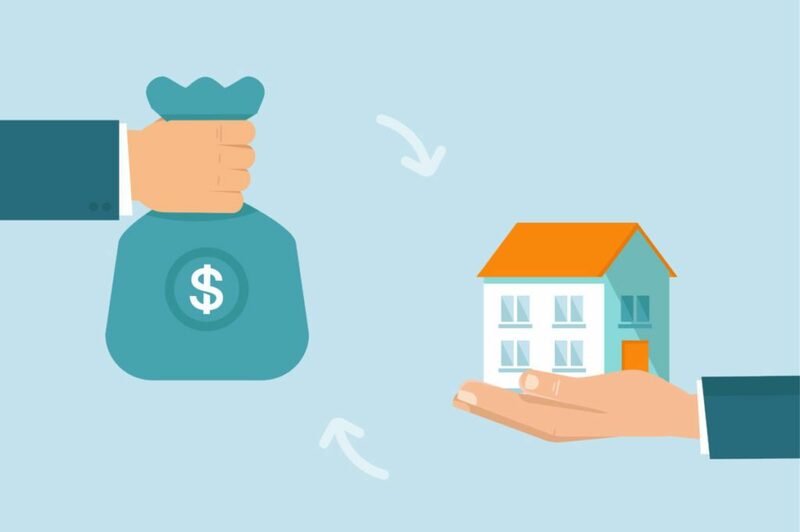 If you’re struggling to keep up with your mortgage payments, selling to an investor lets you avoid foreclosure and the negative impact it makes on your credit score. It can also put cash in your hands that lets you maintain your credit and take a positive step into your future. When you sell to an investor, you avoid deep cleaning costs, exterior and interior painting (which new owners frequently change immediately upon purchase), and other costly repairs. Investors do all the expensive maintenance, improvements, and upkeep after your home is purchased. Selling your home to an investor is a strategic way to get the income boost you need while quickly and safely disposing of your property. An investor is also a smart option if you’ve inherited unneeded property. The key to selling your home to an investor is choosing the right one. At Homes In 704, we buy property quickly and sell quickly because we know the Charlotte, NC real estate market. Call us at (704) 815-5386. We’ll assess your home, make you a cash offer, and help you get the fresh start you’ve been looking for. Investing in homes is our business. Satisfied clients is our guarantee.